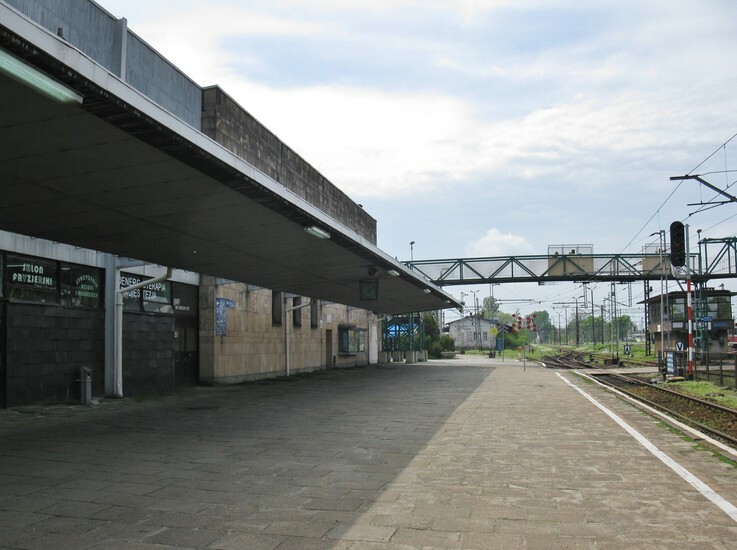 Lying 75km west of Kraków, there are several ways to get to Oświęcim/Auschwitz. 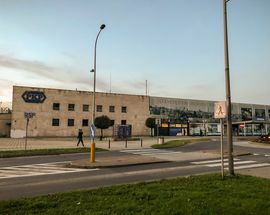 The easiest may be signing on for a tour organised by a multitude of Kraków-based tour companies to ensure everything goes smoothly; providing transportation, tickets and general guidance, the organisational help of these outfits can eliminate significant confusion upon arrival. 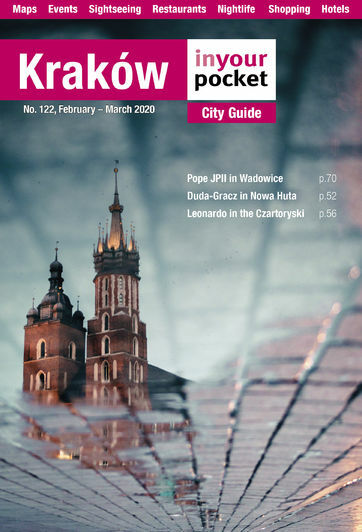 For those going the DIY route, whether by bus or train, the route planning website e-podroznik.pl is a valuable resource. 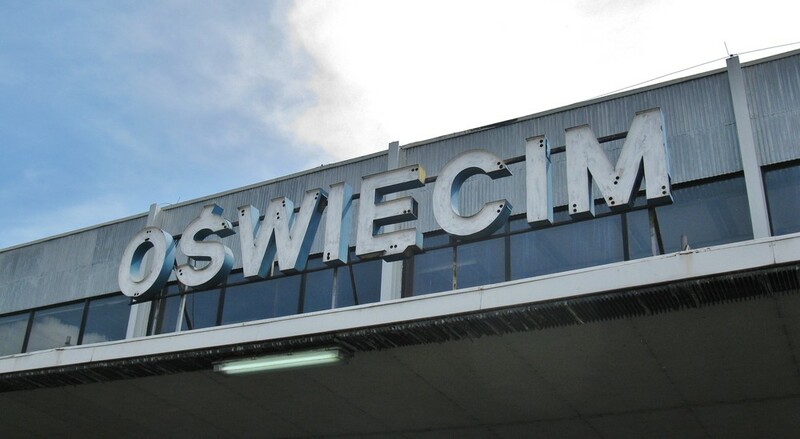 Frequent buses depart for Oświęcim from the main bus station (Kraków MDA, ul. 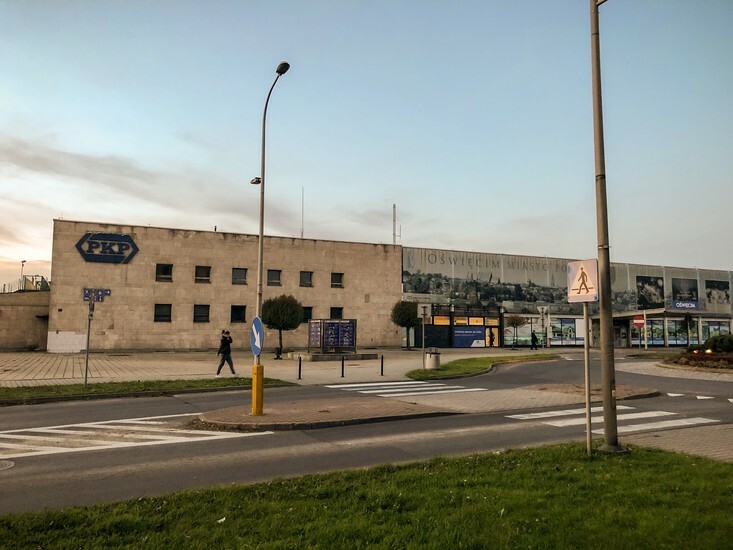 Bosacka 18); most stop at the Auschwitz Museum entrance (called 'Oświęcim Muzeum'), but not all, so make sure beforehand otherwise you may end up at the Oświęcim bus station which is at the other end of town. The journey takes 1hr 20-40mins and costs 12-15zł. Bus schedules can also be checked at rozklady.mda.malopolska.pl. 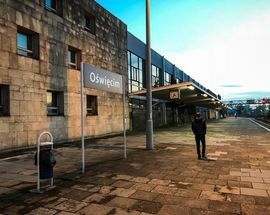 Frequent, almost hourly trains also run between Kraków and Oświęcim, with a journey time of 1hr 45mins - 2hrs 15mins and a cost of about 9zł; note, however, that early trains to Oświęcim can be eerily crowded, particularly on weekends. 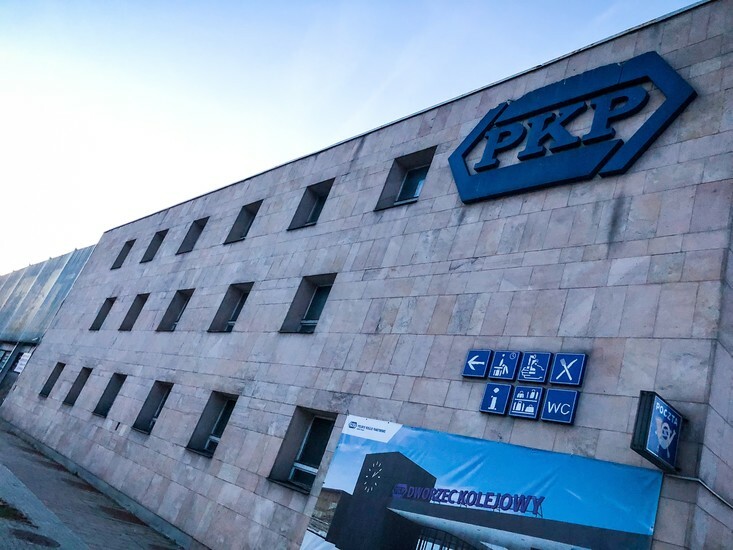 Train schedules can also be checked at rozklad-pkp.pl. 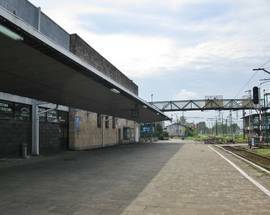 The Oświęcim train station (ul. Powstańców Śląskich 22) lies strategically between Auschwitz I and Auschwitz II-Birkenau, which are 3km apart. Local bus numbers 24-29 stop at Auschwitz I; buy a ticket (under 3zł) from the nearest kiosk. Museum buses regularly shuttle visitors between the two camps, or catch a cab for 15zł. Waiting minibus taxis run by Malarek Tour (+48 605 31 50 77) can take you back to Kraków from either camp - a group of eight would pay about 30-40zł/person. Hi there, is Stanisławy Leszczyńskiej near to the entrance of the Auschwitz concentration camp? Hey there! Thanks for your useful tips and tricks! I would like to go to Auschwitz by train from Krakow. 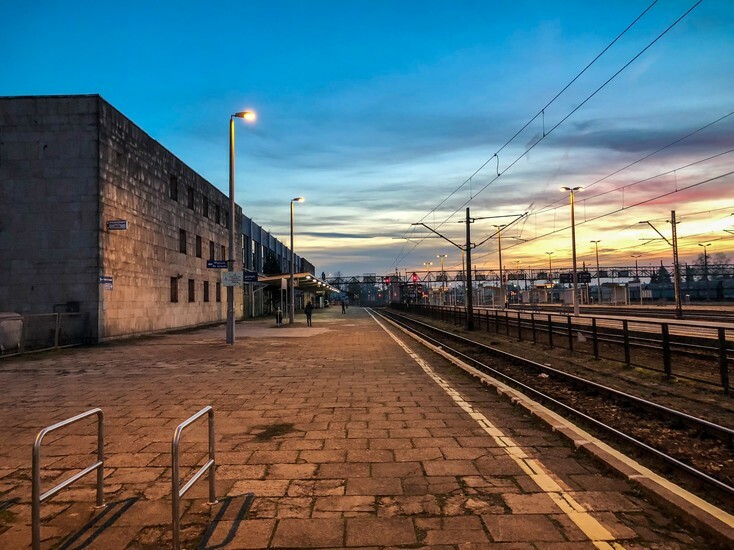 Do I have to buy the train tickets online or are there ticket vending machines at the train stations at Krakow and Auschwitz? Thanks! Hi Krissie, Thanks for your comment on Krakow In Your Pocket. In answer to your question, the best way to plan your trip to Auschwitz is probably to use the travel aggregate site e-podroznik.pl. Use the Journey Planner to see all your options. 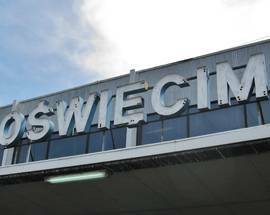 For the destination field, we recommend you put ''Oświęcim Muzeum'' to get the best results - those which actually take you to the entrance of Auschwitz I, the address of which is ul. Stanisławy Leszczyńskiej 11, Oświęcim. Honestly, it looks like the best option at the moment is Lajkonik bus company. 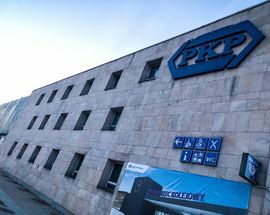 Buses leave from the Kraków Bus station (also known as Kraków MDA, ul. Bosacka 18) almost twice an hour and drop you off at the Auschwitz Museum entrance. Hope this helps, and if you have any more trouble, let us know.